Providing your members with a wide variety of services is crucial to separating yourselves from others in your industry. The more services and solutions you can provide to your members, the more valuable your relationship will be to them. 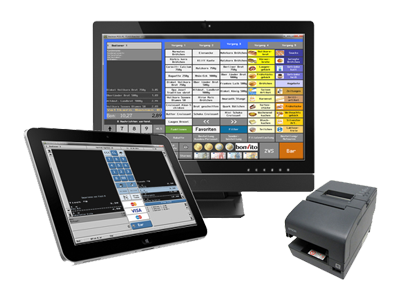 We offer custom integration opportunities for both POS Software developers and resellers. 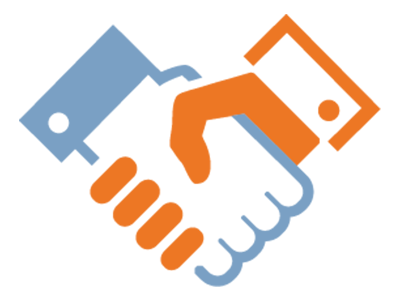 Whether you are only seeking to refer your customers or require a fully compliant custom PCI/PA-DSS payment engine solution, we can help. 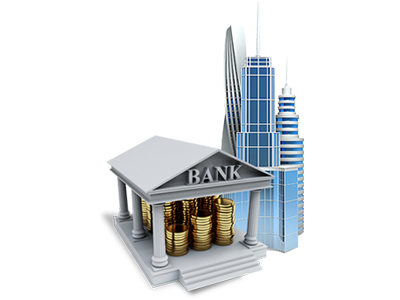 Financial Institutions are able to offer a turn-key Merchant Service Program as part of their own suite of services and assume no risk or liablity.